What can you do with a Dickinson liberal-arts education? We asked the people who know best—our alumni. 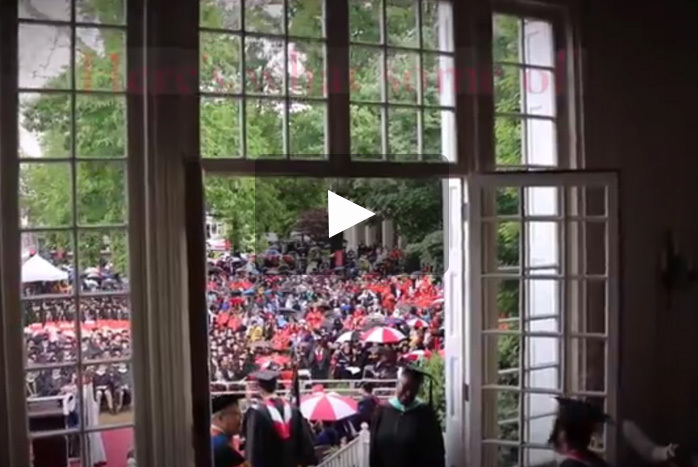 In this video, you'll hear directly from alumni in business, public service, policy, new media and the arts, advertising and marketing, healthcare, technology, education and more. “I’m able to draw from multiple disciplines—science, international policy and even art—to solve complex challenges." “The support that I’ve received at Dickinson has really empowered me." One of Forbes' "100 Most Powerful Women in the World"
"Dickinson opened my horizons through personal attention from so many professors." "I really loved the small-class atmosphere." "Dickinson gave me the tools to carve my own path." "I had a very well-rounded education that gave me the confidence to be where I am today." Learn more about our alumni and why they value the Dickinson experience in our Alumni in Action Q&As.